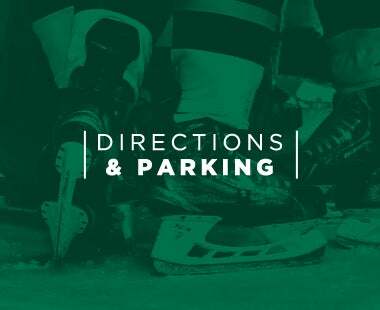 R. Thomas (Tom) Gaglardi is the Owner and Governor of the Dallas Stars Hockey Club and the President of Northland Properties Corporation, the largest family-owned hospitality company in Canada with its head offices located in Vancouver, British Columbia. He was officially introduced as the sixth owner in franchise history on November 21, 2011. 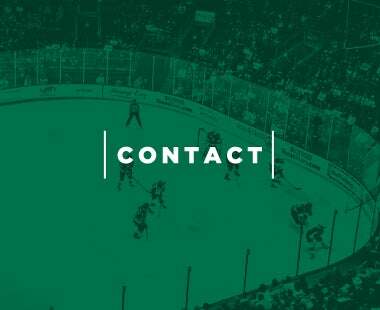 In just three seasons as owner of the club, Gaglardi has revitalized hockey in the Dallas-Fort Worth Metroplex, overhauling the team's front office by hiring veteran administrator Jim Lites to serve as president and installing one of the most respected hockey minds in Jim Nill as general manager. He also spearheaded the overhaul of the team's logo and uniform, forging a new identity for the club to fit his vision. 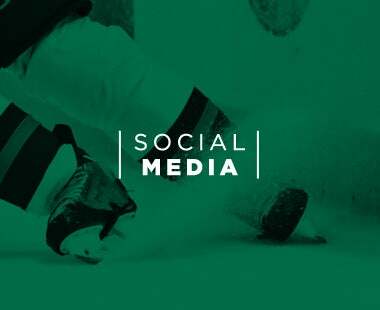 Under his watch, industry insiders have consistently identified the Stars as a team "on the rise" for both the business, and hockey operations side of the organization. 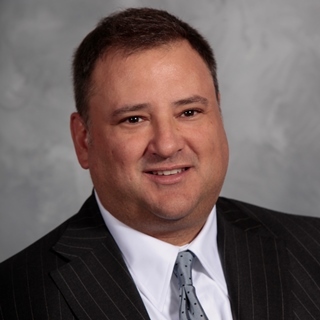 During the 2014-15 season, Gaglardi purchased the Texas Stars of the American Hockey League (AHL) and acquired the operating rights to Cedar Park Center in Cedar Park, TX. 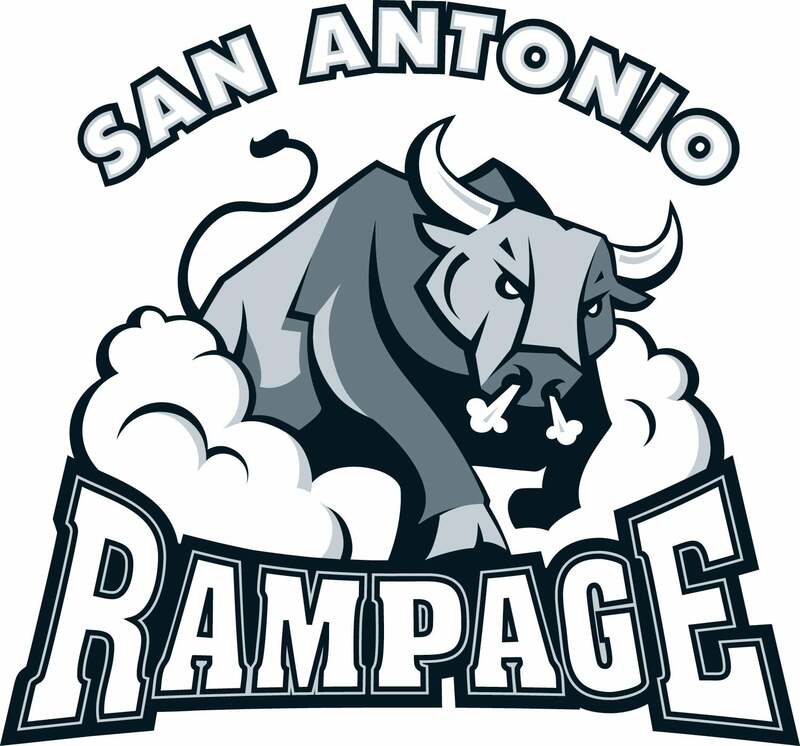 The move re-enforced his commitment to sustaining and growing the sport of hockey in the state of Texas and creating a seamless organizational process to develop and train NHL-caliber players, coaches and front office staff. A passionate and knowledgeable leader who is deeply involved in all aspects of the family's business, Gaglardi began his career in the hospitality industry at age 13 as a busboy and has worked in virtually every area of his business since that time. He spent considerable time in construction, hotel and restaurant operations, real estate development and finance. At age 23, he was promoted to president of the Sandman Hotel Group, and at 26 he became president of Northland Properties Corporation, the Gaglardi family's umbrella company. Under his direction, Northland has grown to be the largest family owned hospitality company in Canada including a large portfolio of hotels with the Sandman Hotel Group and the Sutton Place Hotels & Resorts, several restaurant chains including Denny's Restaurants of Canada, Moxie's Classic Grill, Chop Steakhouse & Bar, and Shark Club Bar & Grill. In 2009, Gaglardi began expanding his brand of hospitality to the United Kingdom and will soon be operating in North Texas with the planned opening of the first Sandman Hotel and Moxie's Classic Grill in the United States. The family also owns and operates a large real estate portfolio and the world renowned Revelstoke Mountain Resort. 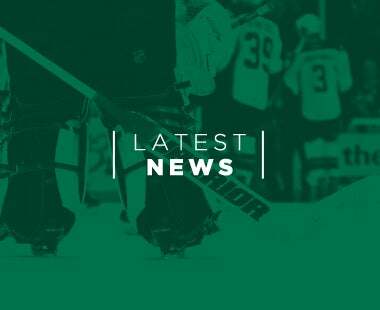 In addition to his role with the Stars, Gaglardi is a co-owner of the Kamloops Blazers Hockey Club of the Western Hockey League and serves as its governor. 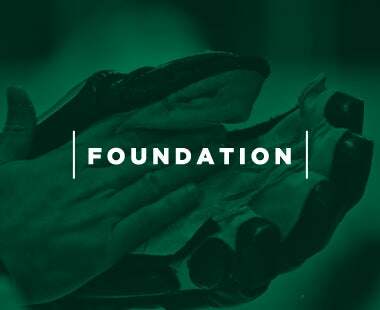 An active member of the community, Gaglardi founded the Sandman Harvest Foundation, which has raised over $1 million for disadvantaged and medically challenged children living in the Okanagan Valley of British Columbia. He also serves as trustee for the PA and JM Gaglardi Senior Citizens Society, a non-profit society providing housing for seniors in Kamloops, British Columbia and serves on the board of St. George's School in Vancouver. 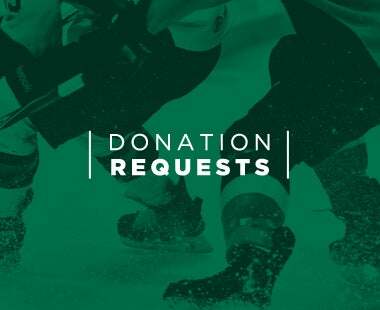 He founded the Josh Dyck Foundation to assist Josh with his recovery from an auto accident in October 2006, which left him paralyzed and confined to a wheelchair. Gaglardi and his wife Brittney have three sons, Charlie, Bennett and Wilson all of whom play competitive ice hockey. In addition to his own participation on his hockey team, Gaglardi enjoys playing golf and spending time with his family at their cottage on the shores of Kamloops Lake near Savona, British Columbia. 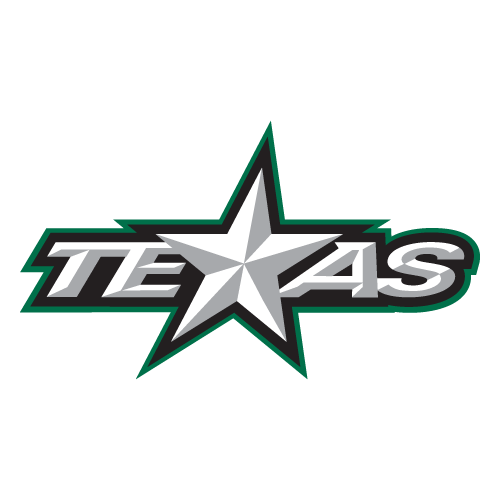 Along with his ongoing role as President of the NHL's Dallas Stars, Brad Alberts joined the Texas Stars as President and Alternate Governor in July 2017. Alberts’ role includes overseeing various aspects of the team’s business operations, including corporate sponsorship, broadcasting, in-game entertainment, ticket sales, marketing, communications and merchandising. 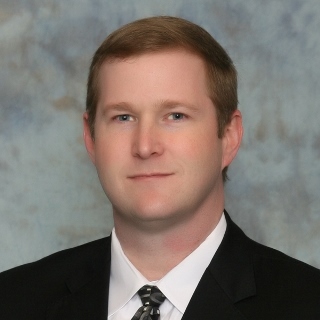 He also works closely as a member of the Dallas Stars executive team in all aspects of strategic planning. Alberts played an integral part in the resurgence of the Stars in the Dallas-Fort Worth Metroplex, which has seen increases in attendance, sponsorship sales and overall visibility. 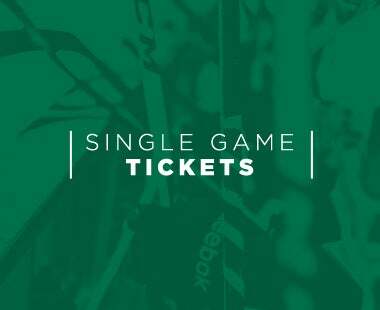 Alberts’ background includes nearly two decades of professional sports experience selling tickets, suites, premium seats and sponsorships. 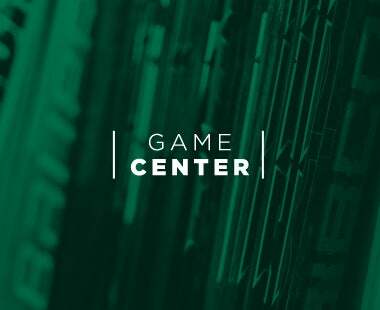 In his first stint with the Stars from 2007-2009, Alberts served as executive vice president with Hicks Sports Group, then the parent company of the Dallas Stars and Texas Rangers, heading the sponsorship sales efforts for both organizations. Most recently he served as vice president of strategic partnerships with Legends Sales & Marketing, a company owned by the Dallas Cowboys and New York Yankees. Over Alberts’ 10 years in various roles, he has been instrumental in making American Airlines Center one of the top-ranked revenue buildings in North America, hosting the NHL All-Star Game (2007), the NBA All-Star Game (2010), NCAA men’s and women’s basketball contests and countless other sporting events and concerts. Alberts received his bachelor’s degree in history from Ripon College in 1992, where he was a four-year lettermen and co-captain of the basketball team. He received his master’s degree in sports administration from the University of Northern Colorado in 1995. Alberts is active in the non-profit community and resides with his wife, Kate, and their daughter, Grace, in Southlake. 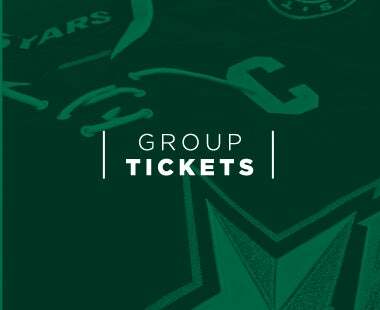 Delay joined the Stars in April 2010 as the Assistant Vice President of Ticket Sales and Marketing and currently serves as the Chief Sales and Marketing Officer. 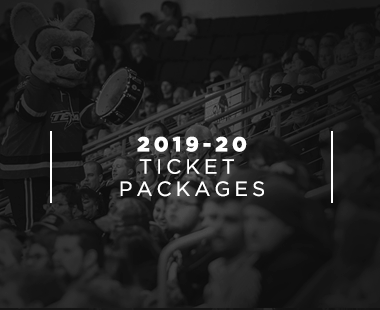 In his current role, he oversees the Texas Stars and H-E-B Center sponsorship sales and fulfillment department, the marketing and game operations departments, ticket sales and also serves on the Texas Stars Foundation Board of Directors. 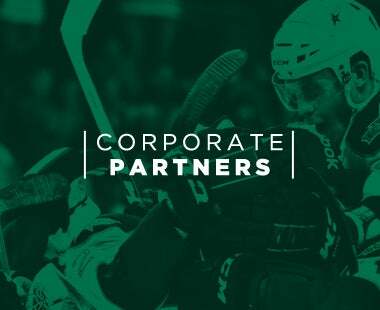 During his tenure, the corporate sales department has been recognized for its success by the AHL and has established numerous long-term partnerships, including the naming rights agreement with H-E-B. 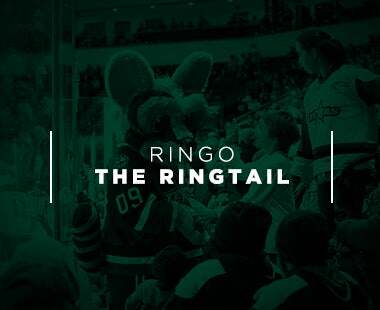 Prior to joining the Stars, Delay served first as Director of Corporate Services and later as the Vice President of the Las Vegas Wranglers (ECHL) in Las Vegas, Nevada. His responsibilities in Las Vegas covered a wide range of the day-to-day team operations including sponsorship fulfillment, sales, marketing, game operations and hockey operations. 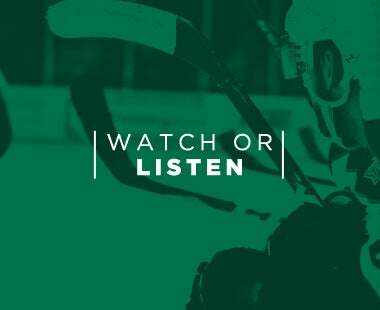 The 2018-19 season marks his 20th full season in professional ice hockey. 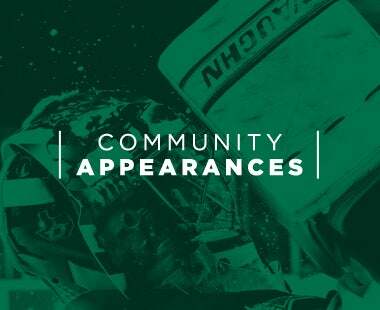 His past sports experience also includes time with the Colorado Gold Kings (WCHL), Las Vegas Thunder (IHL), Las Vegas Stars (AAA baseball), Florida Panthers, Florida Marlins, and Lipton Tennis Tournament (Miami). Delay is a graduate of the University of Miami, earning a Bachelor of Science degree with a double major of Marine Science & Biology (1993). He also holds an MSEd with a concentration in Sports Management (1996). He currently resides in Cedar Park with his wife Meredith and daughter Caitlyn.